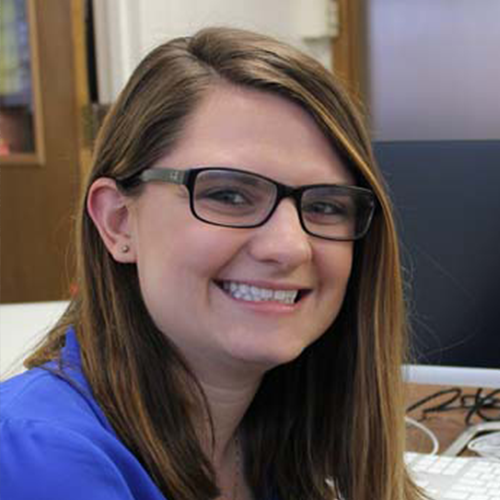 Rebecca Nagy is a science writer and communications specialist for the Department of Biological and Agricultural Engineering (BAE), where she creates written and video content to highlight the diverse research, academics and extension efforts in BAE. She also manages BAE’s social media channels and website, and is the managing editor of BAE News, the department’s newsletter. Previously, she was the communications specialist for New Jersey Sea Grant Consortium, an affiliation of colleges, universities and other groups dedicated to advancing knowledge and stewardship of New Jersey’s marine and coastal environment. Before that, she began her career in science communication with North Carolina Sea Grant.